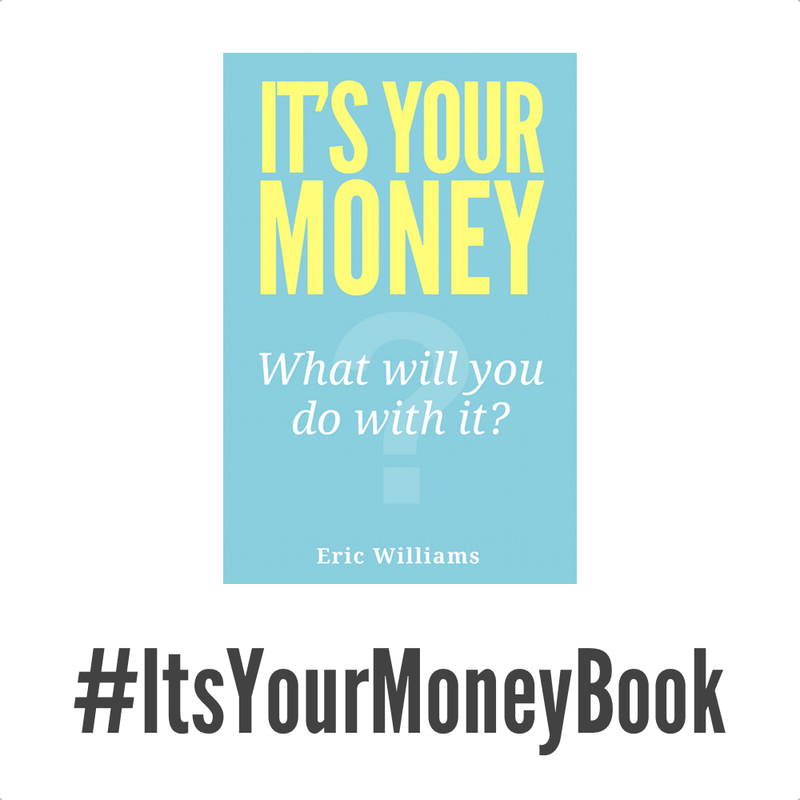 Last Friday, "It's Your Money" was the #2 Best Seller in the Personal Finance - Budgeting category on Amazon! After reading all 18 of the Amazon reviews, we are truly humbled. Thanks to all who have left a review. If you've read the book and haven't left a review, we would really appreciate hearing what you thought of the book. You can leave a review here. There are so many books/seminars/apps these days that are dedicated to budgeting, but rarely do they feel relatable. Instead of just spouting numbers and stats and percentages, this book actually talks about budgeting in terms of real life. Eric shares the how and the why and the implementation of a real-life budget. His use of stories about his life and their budget takes something that seems so distant and foreign and mechanical and turns it into a part of everyday life. For me, budgeting seems so impersonal and ugly and a barrier to living your life the way you want. Eric takes the mystery and stigma out of it, and shows you that it not only enhance your life, but create a way to really connect with your partner. I will be sharing this book with everyone I know. It's a great read!! Amazon Kindle store. This has been the most popular way to buy the book thus far. Paperback. This is my favorite version! I'm old school and like holding a real book in my hand. We recently uploaded a new version of the paperback with larger font after seeing that it was a little small on the first version. Package deal. A new Amazon feature allows you to purchase the paperback version at full price, and then offers the Kindle version for just $1.99. As you read the book, if you see typos or have any other suggestions, please let us know! We value your feedback. What has been your favorite chapter of the book so far?